If you’re one of the 28 percent of U.S. homeowners with a mortgage that’s higher than your house is currently worth, is it time to toss the keys to your lender and walk away? According to Zillow’s third quarter Negative Equity Report, some 14 million people combine to owe an estimated $1 trillion more on their mortgages than their homes would sell for in today’s depressed real estate market. Perhaps that helps explain why a recent JZ Analytics survey estimated that 32 percent of all adults in the U.S. (nearly 68 million people) say that they would be comfortable with the notion of strategic default. Homeowners who tactically elect to default on their mortgage obligations aren’t typically short on cash, nor are they in financial distress. Rather, they have the means to make their monthly payments but choose not to do so for a couple reasons: Their mortgage loans are underwater and they happen to live in states that have enacted so-called anti-deficiency legislation. The concept behind these laws is fairly straightforward: to protect against or limit the extent to which lenders are able to pursue hardship-experiencing consumers for the difference between what their foreclosed-upon houses ultimately sell for and the unpaid loan balances. The laws vary from state to state and are focused on first mortgage loans for primary residences as opposed to second mortgages (homeowners’ equity lines of credit and loans) and financing for vacation houses and investment properties. 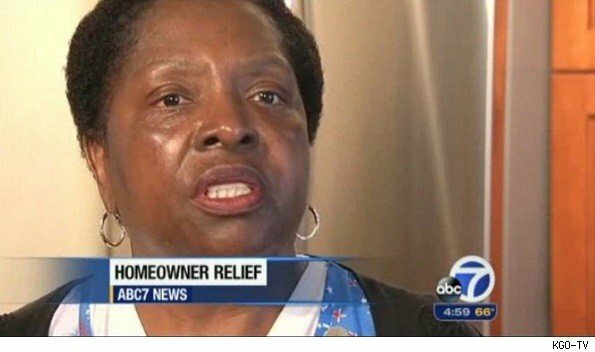 Doris Ducre of Richmond, Calif., is like millions of other homeowners in this country. She works a 9-to-5 job. She pays her bills. She’s current on her mortgage. But Ducre (pictured above) feels like a renter in her own home because she’s not gaining equity. “My home is underwater,” she tells AOL Real Estate. The four-bedroom, two-bath ranch-style home that this laboratory technician’s family purchased for $300,000 in 1998 is now worth about half its value, she estimates. The same goes for many of her neighbors in this 33-square-mile town just outside of San Francisco. 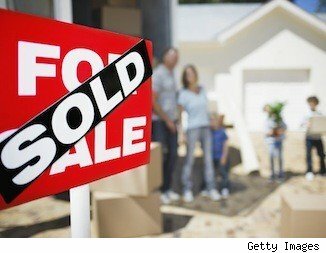 About 49 percent of Richmond homeowners with a mortgage have a dwelling that’s worth less than the mortgage owed on it. City data reveals that more than 78 percent of the housing units have mortgages. Officials in Richmond say that situation is untenable and want to seize about 620 underwater mortgages under eminent domain and give them back to the homeowners at a reasonable value. The program’s intent is to help homeowners like Ducre — and like Rodney Conway, who bought his home in 2004 for $340,000 and says that it’s now worth about $140,000. Richmond is the first city to adopt such a plan using eminent domain, a law that typically allows government to seize land for public use — such as when it wants to expand a road or allow for a commuter rail line to pass through town. Other local governments have considered it, though, most notably San Bernardino County in Southern California, where a proposal for it was ultimately rejected early this year. Should We Build a Fence So Buyers Won’t Worry About Privacy? Q. Our neighbors can see straight into our house from their backyard. Should we build a fence so buyers won’t worry about privacy? Connect with us at @NYTimesHome for articles and slide shows on interior design and life at home. A thoughtfully designed fence may improve the look of your yard and resolve privacy issues, she said, which could make the property more salable. But that doesn’t necessarily mean a higher sale price. You should also check your local building code. In New York City, for instance, the fence height would be limited to six feet, said Susannah C. Drake, principal of dlandstudio, a Brooklyn architecture and landscape architecture firm. 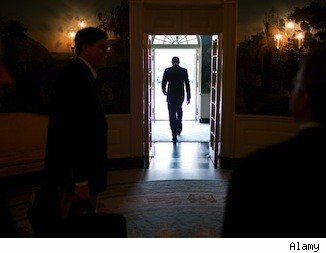 That might not be tall enough to block prying eyes. 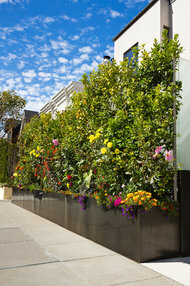 “But that doesn’t mean that plants can’t grow over six feet,” Ms. Drake added. Author kimhuntkwPosted on August 23, 2013 August 5, 2013 Categories Your HomeTags home ownership, home sellingLeave a comment on How much is privacy worth? 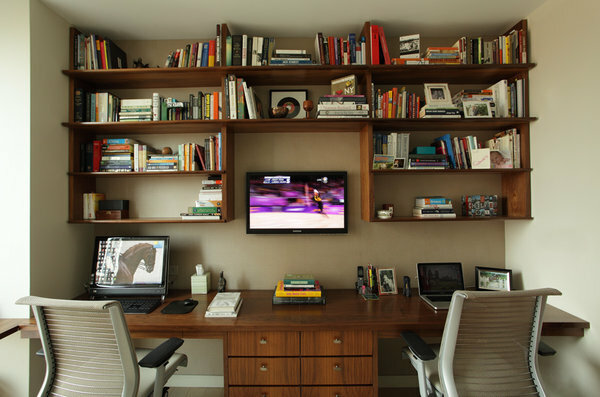 One way to reuse an empty nest: This space, designed by Danielle Galland, includes a his and hers desk with a monitor that doubles as a guest bedroom television or computer screen. Author kimhuntkwPosted on August 19, 2013 August 5, 2013 Categories National Housing NewsTags home buying, home selling, the marketLeave a comment on Back to booming! Should you pay off your mortgage early? Does it make sense to pay down your mortgage? The answer to both of these questions is actually more of a personal preference than one of actual dollars and cents. Does your employer match any retirement funds you save? Do you have any debt other than your mortgage? Do you have at least 24 months of living expenses in liquid assets? Do you currently owe more on your mortgage than your home is worth? Bi-weekly payment programs are often offered by your lender, and in the event that your lender doesn’t offer a bi-weekly payment program, there are third-party services available. Bi-weekly payments are popular because many people get paid “every two weeks,” and the bi-weekly mortgage payment schedule coordinates with their payday schedule. There isn’t really a secret to the bi-weekly program; it is simply structured so that you essentially end up making one extra payment per year — and you might be surprised at how much that can cut off your mortgage.